Never Alone: Ki Edition ($4.99) by E-Line Media is the mobile port of the critically acclaimed game for PC, Xbox One, and PlayStation 4. If you enjoy puzzle platformer games, then this one is definitely worth taking a look, especially if you’ve never played it before. When people think of mobile games, I know that one of the first few games that come to mind are endless runners or match-three puzzle games. In fact, I know several people who think that mobile games still don’t live up to the offerings of what you can find on PC and consoles, and for the most part, it’s true (lots of exceptions though). However, there are times when games that are on those “superior” platforms come to mobile, and Never Alone is one of them. 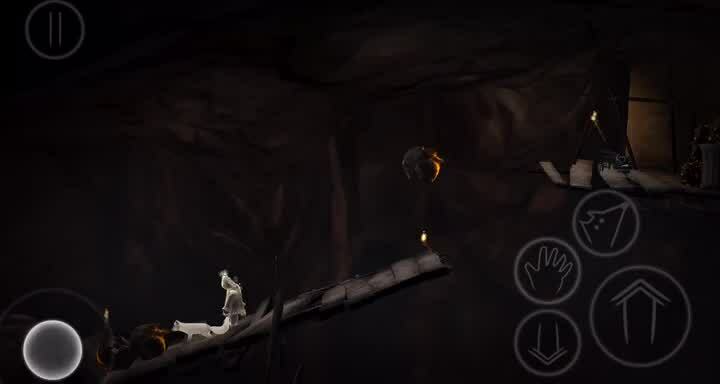 While I never had a chance to play Never Alone on Steam or PlayStation 4 (I don’t have an Xbox One), I saw that it arrived on iOS last week (branded as Ki Edition) and I had to check it out for myself to see what all the hype was about. I’m glad I did, because I’m not disappointed. 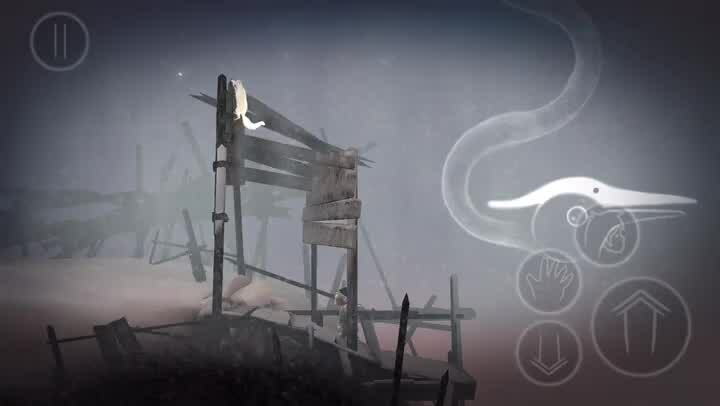 Visually, Never Alone: Ki Edition is stunningly beautiful, especially on Retina screens. 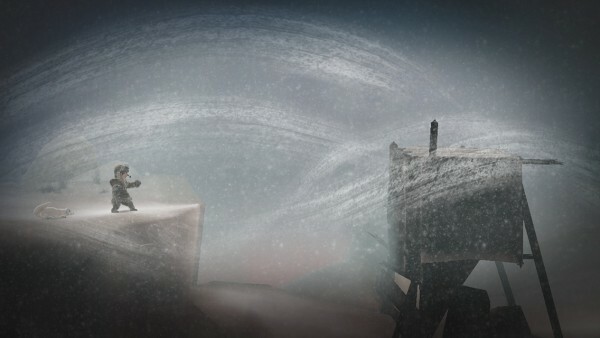 The game features a gorgeous art style that looks like hand-drawn paintings that have just come to life on your device. And while the game looks like a 2-D platformer, there are subtle details that give it a bit of depth, so it almost feels like a 3-D game, especially when you see the backgrounds coming alive. 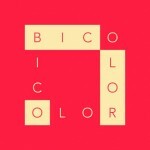 The colors are rich and vibrant where they need to be, and soft and gloomy in other parts as well. Animations are buttery smooth when you play the game, though I did encounter some frame rate issues at some points, but I’m not sure if that is due to having a lot of other apps running in the background. The music is calm and soothing too, and everything is topped off with whimsical and somewhat realistic sound effects. Since Never Alone: Ki Edition is a puzzle-platformer at its core, the game is split up into various chapters and levels that have you guiding Nuna and her Fox companion through a treacherous arctic blizzard. 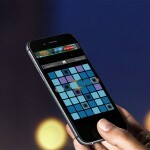 The levels are rather lengthy though, which is always a good thing, so you will want to make sure that you reach key checkpoints before stopping your play session. There are no stars or points to earn in Never Alone, so you can take as much time as you need to solve the puzzles and reach the next part of the story. Speaking of story, that’s the best part about Never Alone: Ki Edition. 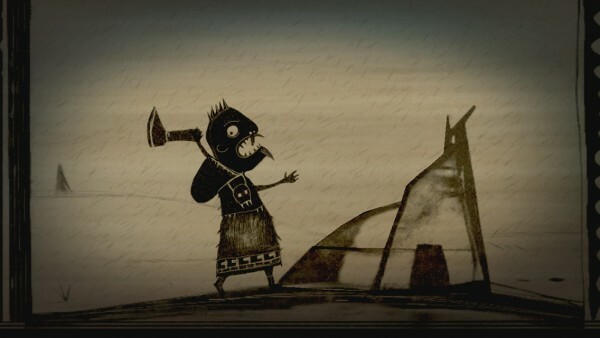 This is because the game was developed in collaboration with the Iñupiat, which is the Alaska Native people, telling a story that has been shared across generations of Iñupiat. 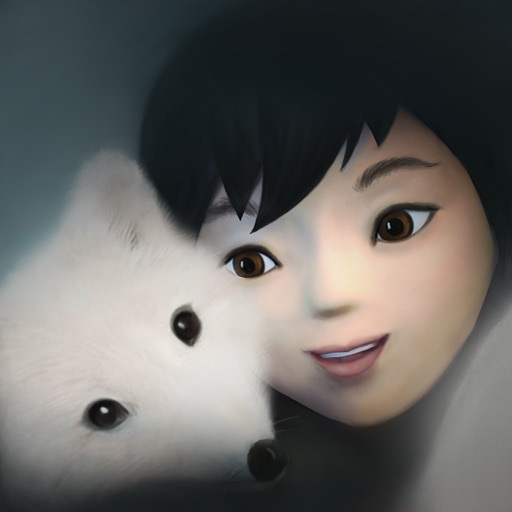 The main plot involves an Iñupiat girl named Nuna who finds a Fox companion on her journey back home, only to find that her village has been destroyed by a dangerous man. You have to set out on a quest to find this man and the reason why he burned down your village, as well as finding the source of the eternal blizzard that is plaguing all life in the Arctic. 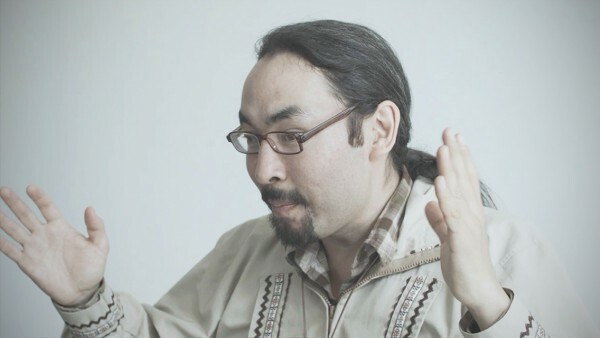 As you play, you’ll also unlock videos that feature actual members of the Alaskan Native community who share their own stories and bits of wisdom regarding their culture, values, and the Arctic in general. There is fascinating insight to be revealed here, and the game itself is just a bonus, in my opinion. 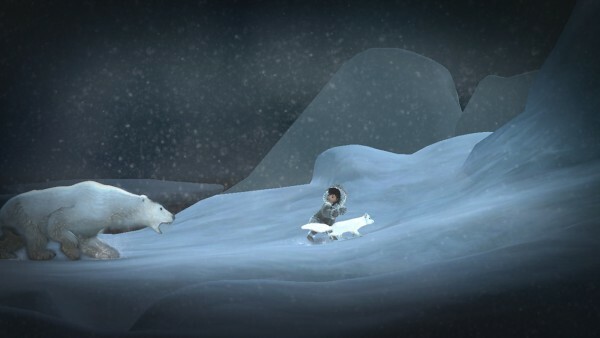 The gameplay of Never Alone: Ki Edition involves controlling two characters: Nuna and Fox. In the bottom left corner is a virtual joystick to move your characters left and right, and it is not sticky, so it will follow wherever your thumb goes. You’ll have to switch between the two constantly to tackle various obstacles and challenges, and Fox is key to guiding Nuna through more difficult parts, since he can communicate with the spirits. It’s easy to change the character you want to control with the “Switch” button, and as you make progress through the game, there will be more action buttons accessible to you. The main large button will be to jump, and there is another button to crouch down and brace yourself against harsh blizzard winds. 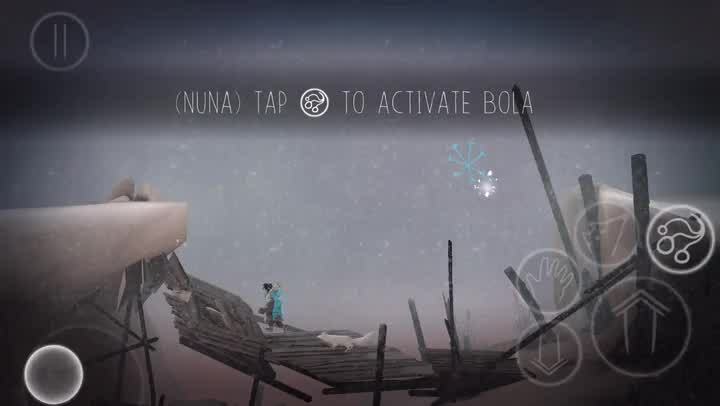 The button with the hand symbol indicates that you can have Nuna grab and move objects, or Fox can nudge a rope down for Nuna to climb upwards. Eventually, you’ll get a pair of bolas for Nuna, which is her signature weapon, and an action button for attacking appears. As new mechanics are introduced in the game, new buttons appear, or more actions can be performed with old ones. While the controls work for the most part, since it’s been designed and optimized for touch screens, I did get a bit frustrated at times when you have to deal with smaller platforms. The virtual joystick wasn’t too precise when you just want to move a step over on a small platform, so I found myself often falling off. Another thing I noticed was the fact that it’s impossible to just continually run and jump quickly, because Nuna seems to stumble at the edge of a platform unless you let go of the joystick briefly as soon as she lands and then make her run again. This was a bit frustrating, and caused me to attempt the same challenge several times before I understood how to overcome it. Maybe it’s designed that way, but I don’t understand why it would be a problem to just keep the joystick tilted in a direction if you want to run and jump over several gaps at a time, as that feels more streamlined. I am still in the early stages of the game so far, but I’m enjoying Never Alone: Ki Edition a lot. The game is not only full of exquisite artwork and soothing music, but I’m completely immersed in the story due to the native Iñupiat narrator and unique lore and story. The controls are decent for the first version of the mobile game, but I hope to see better optimizations for it in the future. I think it would also be great to be able to manually save during the game so you can come back right where you left off if you have to stop playing and do something else at the moment. Hopefully the developers can consider adding these improvements in a future update. 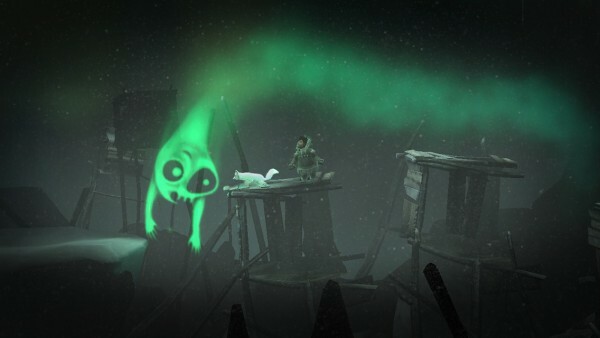 But overall, Never Alone: Ki Edition is an excellent addition to anyone’s gaming collection. I highly recommend giving Never Alone: Ki Edition a try if you’re a fan of amazing storytelling, like learning about different cultures, and just want a great puzzle-platformer game. Never Alone: Ki Edition is on the App Store as a universal download for $4.99.